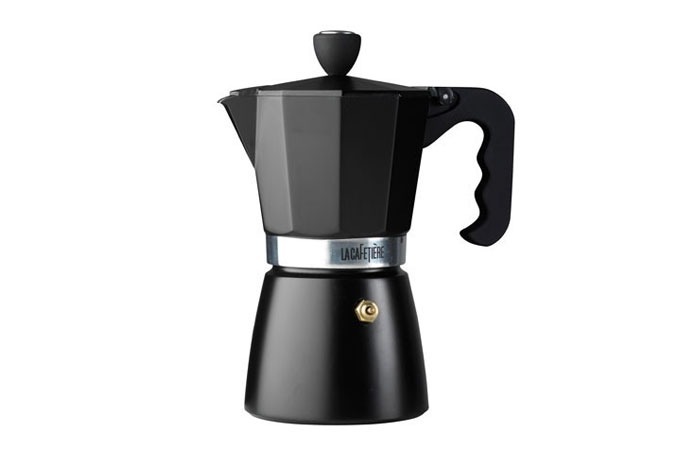 This Moka Express style Classic Espresso maker is based on the original design of the classic stove-top espresso pot that was launched in 1933. Made from aluminium, the elegant 6 cup espresso maker is a design icon from the golden age of Art Deco, featuring the La Cafetiere logo. 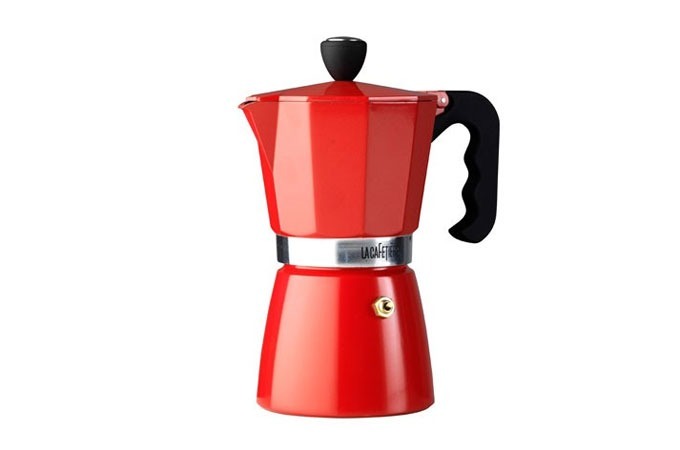 This Stove Top Espresso Maker is suitable for use on ceramic, electric and gas hobs.